My attempt at a solo! Just went wild with it and hit notes at random. Visited with some friends and did a lot of jamming - came up with some good ideas that I will later turn into WB pieces! Made with OP-1 & PO-12 Pocket Operator. If you haven't signed up for the email list or followed me on social media already, please do so! Definitely more chill for Orangedrink. What grabs me first is the noodlely warm bass. Nice raging jam on the lead and drums towards the end. Nice departure... a little bit crazy, a little bit jazzy! oh wow this was amazing. i imagined myself walking in a temple then all these traps started going off. Lots of melodic momentum here. Faved. the momentum of the main riff is great. i love that fuzzy sawtooth that comes in! Love that big buzzy bass. Nice chops on the solo! Keeps it chill, even when the soloes' energy start adding up. Very nice! Gets pretty crazy towards the end in a good way, but I greatly enjoyed the whole thing. It has a nice happy vibe that was irresistible. I dig when the drums kick up and that chip tune sound is great. I want to fight a boss to this while collecting as many coins as humanly possible. Really digging the reduced tonal range of the initial lines that then get supplemented when the other voices come in. Nicely hypnotic! Love those lil percussive elements that sneak out on their own. The solo sounds suhweet with that deep spacey kick. Was this influenced by your viewing of the new Tomb Raider movie at all? 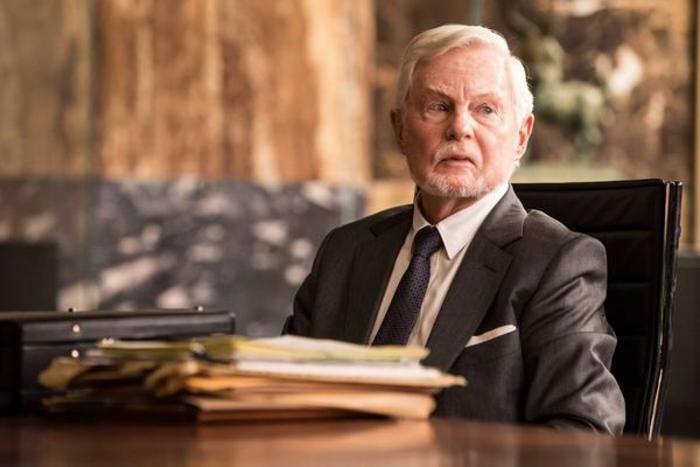 I saw it last weekend and when Sir Derek Jacobi was on screen i thought to myself "hey Orangedrink!" Wow this got quite intense by the end! So much to like here. The percussion sounds had a very tabla-like quality to them which I enjoyed.